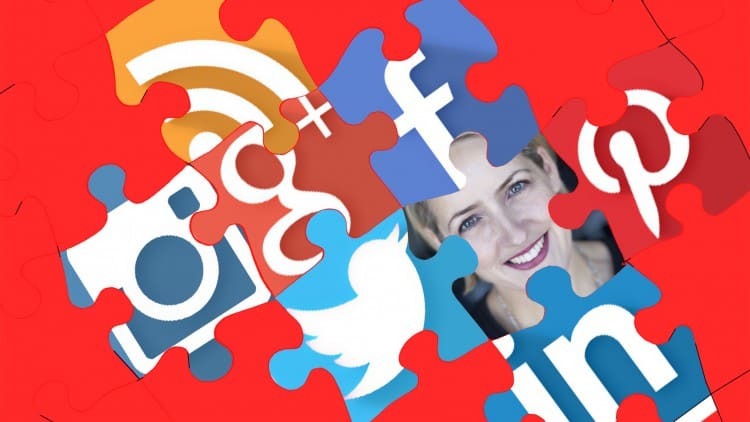 How to WRITE A social media strategy for corporate , government and not for profits. From Facebook Campaigns to Twitter conversation diaries, all is covered. 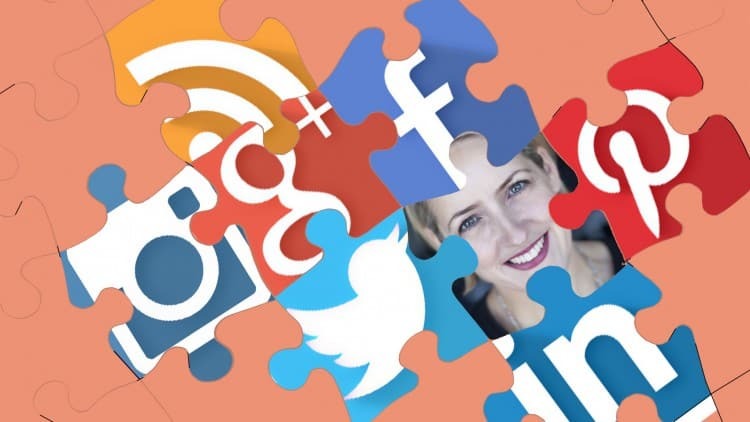 Social Media Audit and Benchmark Facebook, Twitter and more. Learn how to schedule, automate and cross-post content on Facebook Twitter and other social media platforms. Either your own (evergreen) content or someone else’s!